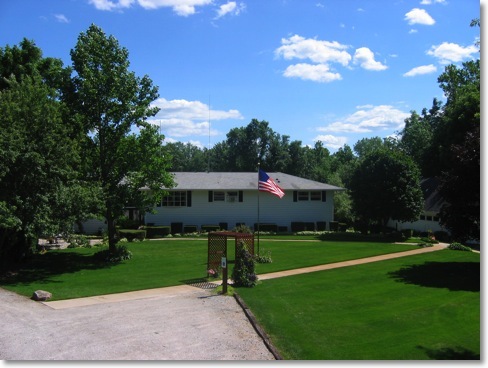 Hephzibah House is a private Christian boarding school for teenage girls, founded in 1971 and located in Winona Lake, Indiana. For more than 40 years, the ministry has been helping teenage girls receive a Christian education as well as being taught how to improve their relationships with parents and Pastors. Hephzibah House operates a Christian school for all of our students using Christian curriculum. Our students are involved in a regular program of Bible reading, devotions and Scripture memory. Regular counseling sessions are given as well as teaching and preaching from the Word of God. The students also write weekly letters to their Pastor and Parents, and each student is allowed visitation with her Parents and Pastor. Hephzibah House promotes character development and a work ethic. The students are involved in daily exercises as well as times of recreation and relaxation. This site is NOT affiliated with Hephzibah House of New York City. Copyright 2016 Hephzibah House Inc.